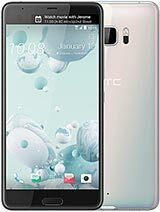 It's with terrible regrets, that HTC has lost their mind, and started savings, as to stop updating to Noughat, and monthly upgrades. 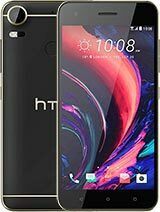 Why do you beg for updates, even over year old, HTC hits new loss records. Just never get caught in its products from now onn. 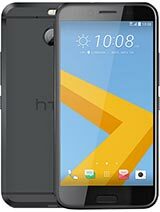 Fooliest Fools have bought this 440$ device Hong Kong region mostly, same 2016 software no updates nor HTC is always crying of their results. But launching dumb phones, This has to happen, and has happened. Bye Bye! 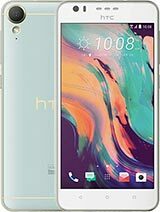 AnonD-690455, 08 Aug 2017Hi guys, can anyone suggest me which one is good Nokia 6 or htc desire 10 pro?? 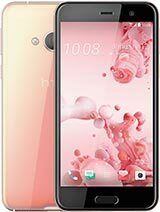 Please advice meOvbiously Nokia 6.
can anyone suggest me which one is good Nokia 6 or htc desire 10 pro?? Is it dual SIM active. You may check it by calling to SIM2 from SIM1. If it rings then please post your results here. Dual SIM active function is working fine in hTC one X9. is it dual active ? or dual standby ? Since it's launch, it's not even been updated once. Then costing 400$ now seems obnoxious. RABBIT, 02 Aug 2017this is the best phone ever. 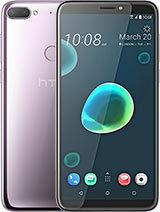 i wil not buy htc againDoes it play usb? Does it play usb? Anyone? AnonD-668288, 10 May 2017nice phone but a bit expensive. I don't know why there is no HTC music player or Gallery?? Any... moreExternal 64 GB SD card fails to open.sometime Mp4 vedios also fails to play.No upgrade to Android 7.For this amount several good phones are waiting to take over.It is time to improve performance to compte with others. Anonymous, 31 Jul 2017Almost 2 month using it..Very satisfied with no heating issue and excellent battery backup..ne... moreThis a a single post after three months, see popularity, HTC is Silent. No latest updates since a year. Almost 2 month using it..Very satisfied with no heating issue and excellent battery backup..never regret buy it..the camera is also superb..
Lost in oblivion, no use apart equal to a Chinese phone. No upgrade or monthly updates.